Home Organizer Deluxe is a Windows software that allows Home PC users to organize and manage all home related data. For the database novice, Home Organizer's intuitive interface and ready-to-use templates make it easy to set up and use. Address Organizer: organize and maintain all your personal and business addresses. Inventory Manager: store information about all your possessions. 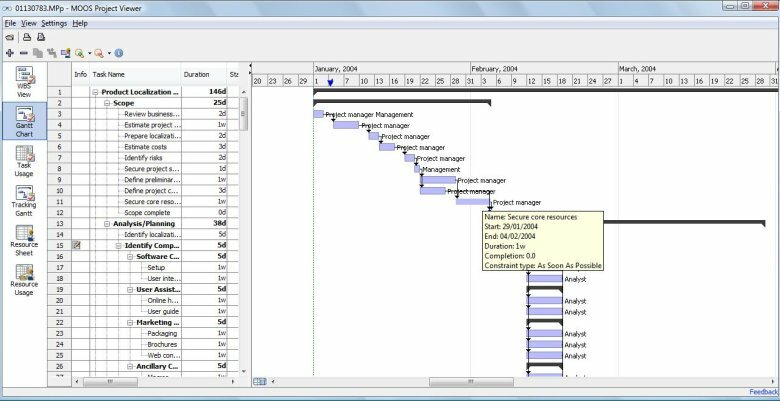 Improvement Organizer: maintain data about all your home projects. Photo Catalog: organize your digital pictures. Journal, Diary, Notes Organizer: create journals, diaries, or notebooks. List Organizer: organize shopping, travel, and other important lists. Web Resources Organizer: organize web resources (the best home related resources included). Ready-to-use home database templates: there are other solutions that will enable you to be productive and effective at home or work immediately. For the power user, Organizer affords the simplicity of wizards that make it easy to set up and use the home related database organizers that you create. A VIP Organizer - VIP Organizer is a personal time and task management software for organizing and optimizing of your workflow. It is a powerful and full-featured tool which helps you create to-do list and track progress of your working tasks.